Relive the 80's or pretend you are in Palm Beach while stitching this small Bermuda Bag. Painted on 18 mesh. Measures 3" by 3". Make into a pillow or tiny ornament. If you wish this kitted please choose your thread choose from the suggested products below. 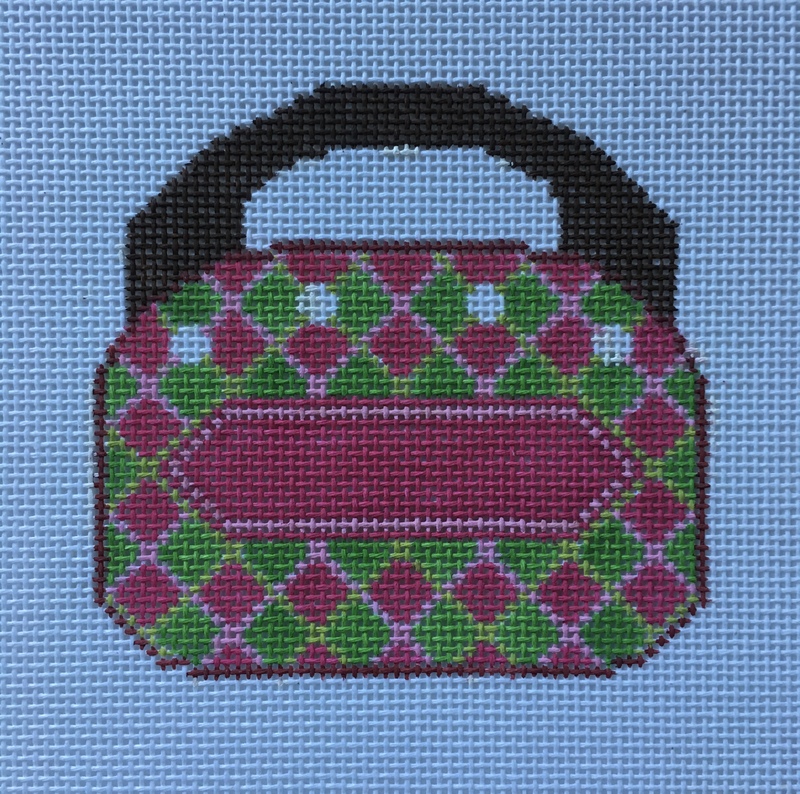 Relive the 80's or pretend you are in Palm Beach while stitching this small Bermuda Bag. Painted on 18 mesh. Measures 3" by 3". Make into a pillow or tiny ornament.